I never thought I would be so passionate about a tiny little bottle of oil, but these little babies have changed my life for the better! Whether you are looking for better sleep, more energy, supporting your mood & emotions, or finally ridding your home of the toxic & harsh chemicals... Essential oils are a great natural alternative. and make sure the number 2486350 appears in both the “Enroller” and “Sponsor ID” fields. 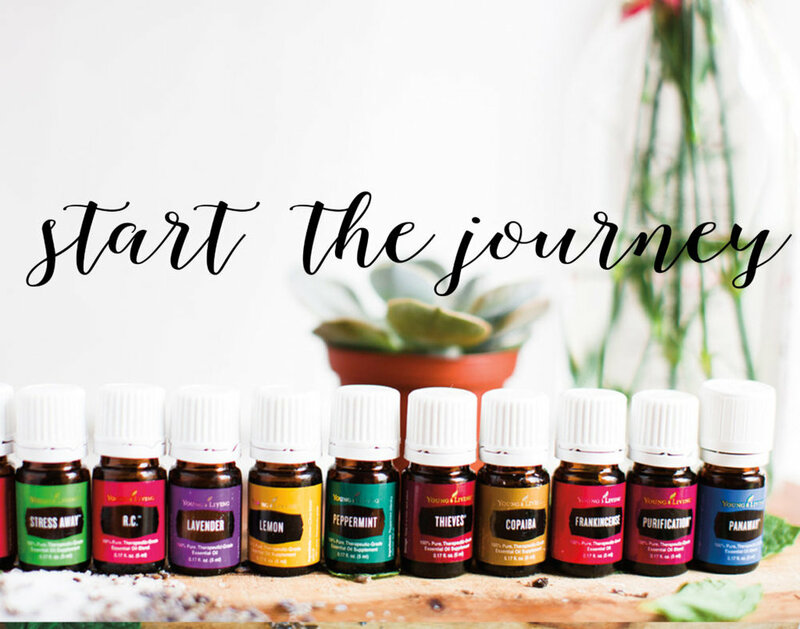 When you Sign up as a Member, this does not mean you ever have to sell oils. It just means you're getting the Starter Kit at Wholesale prices & will therefore get 24% off retail prices. Next you can choose to set up your Essential Rewards monthly auto-ship, this is a great way to order those things you wish to have outside the kit and begin to cut toxins from your home with Young Living cleaning products & makeup. When you sign up as a wholesale member, you have the option of joining our private wellness group on Facebook, which is where you can learn, get support and reach out to those about using your oils, it's a great community of people. If you are interested in selling the oils and sharing about the company I am passionate about helping women earn income to help support their families! You can head over to my FB page, where I give tips about how to use your oils, the awesome products, talk shop and more. Hi, I'm Lauren! I'd be happy to answer any questions you may have about essential oils! Just shoot me an email at letbodwell@gmail.com! Sign up with your email address to receive my Visual Welcome Packet help you learn more about Essential Oils!